A versatile hooded jacket for training. 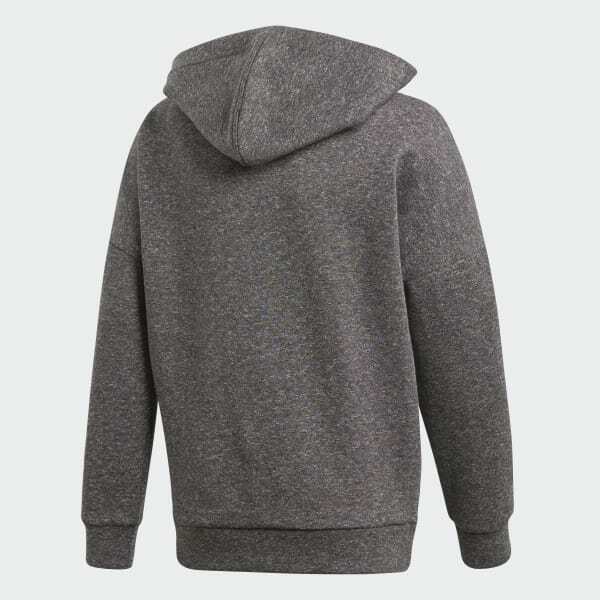 With versatility for sports practice or casual play, this junior boys' training hoodie has a multifunctional look so you can do it all. The track jacket has a full zip and hood that let you adjust the coverage. It features zip pockets and is finished with an adidas Badge of Sport on the sleeve.